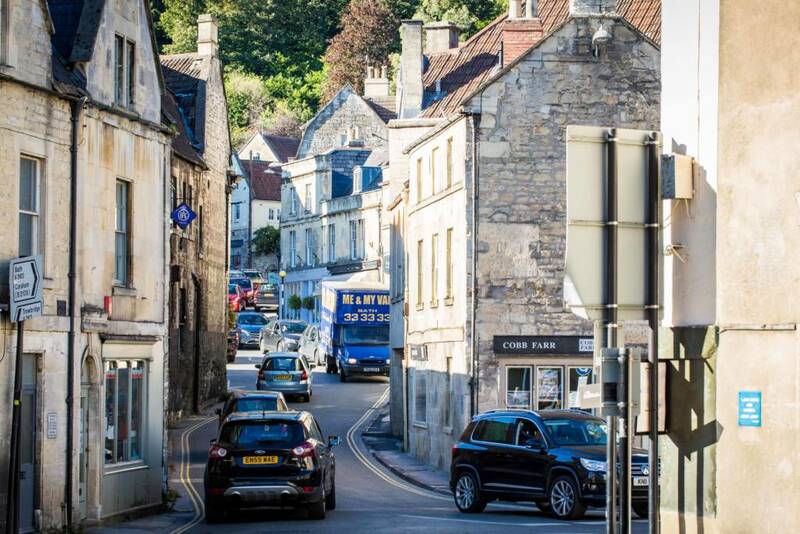 A historic working town, Bradford on Avon relies on a road-system laid down in its pre-industrial past, focussed on the town bridge – this means that our traffic problem goes through the economic and social heart of the town. Understanding the balance that has to be struck between getting through or into town quickly, parking, and a pleasant and safe environment in the centre and surrounding roads is key to finding solutions. KERB (Key Evidence Review Board) was brought together from several groups across the town by Cllr. Simon McNeill-Ritchie. 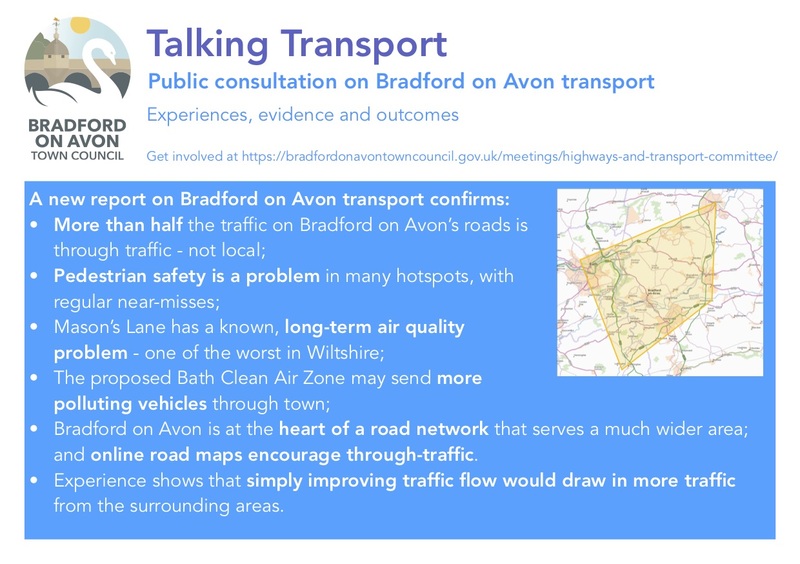 Its aim is to help the Town Council and residents gain a fuller understanding of transport issues, and to help provide Wiltshire Council with a strong level of consensus on the outcomes the town wishes to achieve. Since the vote on the Historic Core Zone, Wiltshire Council have given the town a clear message – to tell them the outcomes we want to achieve, and they will work out the solutions to help us achieve them. What this consultation does not focus on is specific ‘solutions’, as any individual measure, whether a one-way system, bypass, underground carpark or pedestrian zoning is likely, on its own, to make other parts of our problem worse. 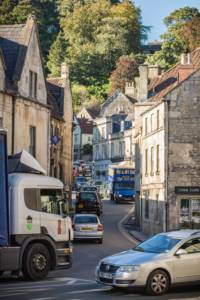 The aim of the consultation is to confirm the issues that are most important to the town, as this will shape the solutions that Wiltshire’s Highways team come up with. Youth and Community Centre, Kennett Gardens. You can read the KERB report HERE, and complete the consultation questionnaire at HERE. The consultation will run until mid-February.